Condo has spectacular ocean and mountain views and is in excellent condition. Enjoy the cool tropical trade winds. Unit includes maple engineering wood floor throughout the unit. The building includes great amenities. 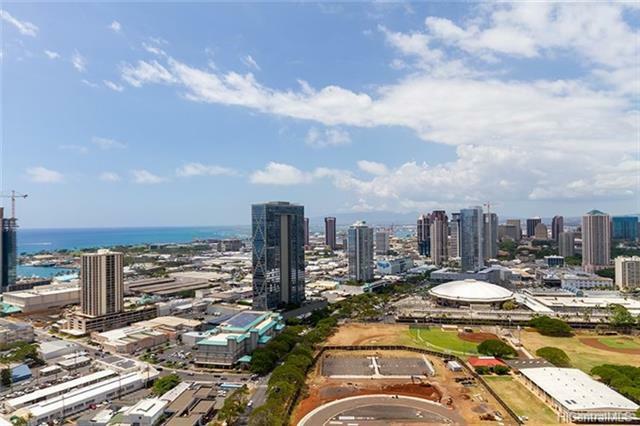 Within walking distance to Ala Moana beach, shopping center, and to Waikiki.